Joe Dorish Sports: Has the United States or Europe Won the Ryder Cup in Golf the Most Times? 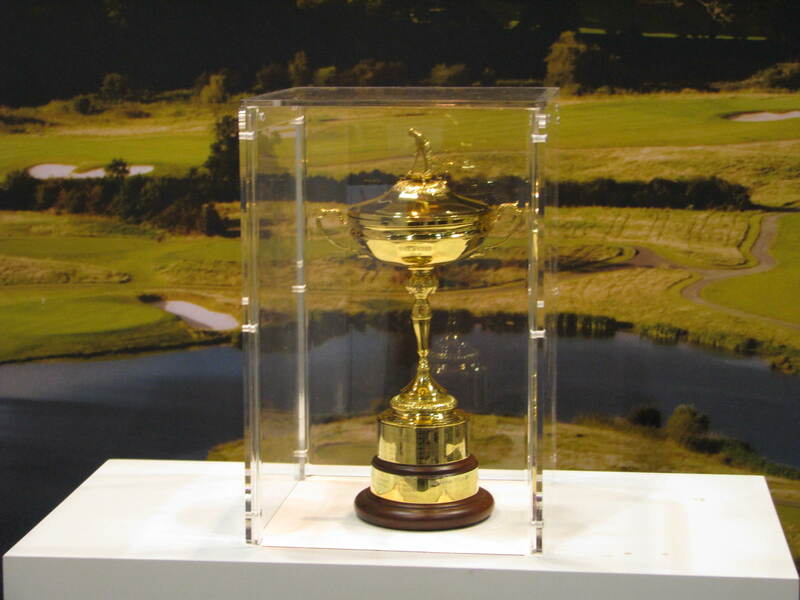 The Ryder Cup in golf dates back to 1927. After the United States and Europe battled it out for the 2018 Ryder Cup which side has won the Ryder Cup the most times thru 2018? The question - has the United States or Europe won the Ryder Cup in golf the most times? - could be considered a trick question because the Ryder Cup was originally played between the United States and Great Britain from 1927 to 1977. The United States almost always won those Ryder Cups and usually the golf matches were not even competitive. In 1979, Jack Nicklaus suggested that the Great Britain team be expanded to include European players to even out the competition and that format was quickly adopted and it's made the Ryder Cup the huge success it is today in golf. So, which side has won the most Ryder Cups since 1979 when all Europeans became eligible to play? As you can see above, Europe holds a 11-8 winning margin over the United States in Ryder Cup play. In 1989, the Ryder Cup also ended up in a tie when the Europeans had a 14-10 lead with just four singles matches left but the Americans won all four of those matches to tie the event which resulted in Europe retaining the cup since they were the defending champions. With the 1989 tie and the European 2018 win, the overall Ryder Cup records stand at 11-8-1 for the Europeans and 8-11-1 for the United States.